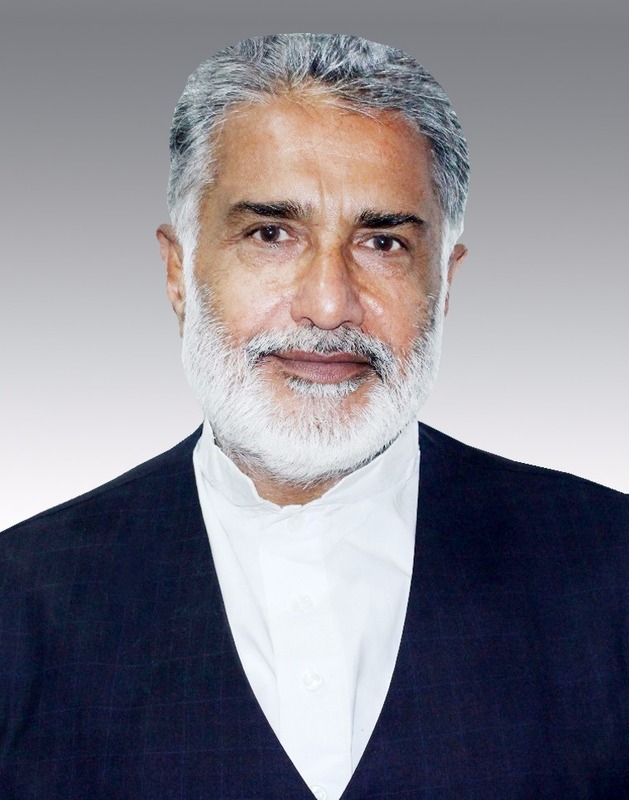 Ghulam Muhammad Lali was born on Oct 17, 1956 in District Chiniot, Tehsil Lalian. He got his basic education from Divisional Public School, Faisalabad, did graduation from Forman Christian College, Lahore and completed his LL.B degree from University of the Punjab, Lahore. From the very beginning, he made continuous efforts for uplift & help of the poor and needy people. With this spirit, he laid the foundation of Al-Murad Welfare Society in Tehsil Lalian of District Chiniot, and started working in the sectors of health, education and general awareness. As President of Al-Murad Welfare Society, he offered medical treatment to many poor and deserving people. In order to locate loop wholes in Judiciary System, to provide legal aid to its affectees and for the betterment of lawyer community, he established the organization with the name of Pakistan Professional Lawyer Forum, which consists of lawyers from Sargodha, Lalian, Chiniot and Jhung. He is the founder and chairman of the Forum. Moreover, he has great taste of poetry and is the published author of two books. With patriotism and honesty, GM Lali believes that there is no better party, in 2016, than Pakistan Freedom Movement. The Pakistan Freedom Movement has complete and verified system that is equipped with the philosophy of 21 st century for betterment and prosperity of Pakistan and Pakistanis by which Pakistan shall become a developed, cultured, autonomous and corruption free country in 36 months. GM Lali resides both in Lalian and Lahore. On the basis of broad political experience and social services, Pakistan Freedom Movement has appointed him the Punjab President and he is the Governing Council Member of Pakistan Freedom Movement.